MD5Checker is a fast and lightweight tool to calculate and verify MD5 files hashes of multiple files and folders. 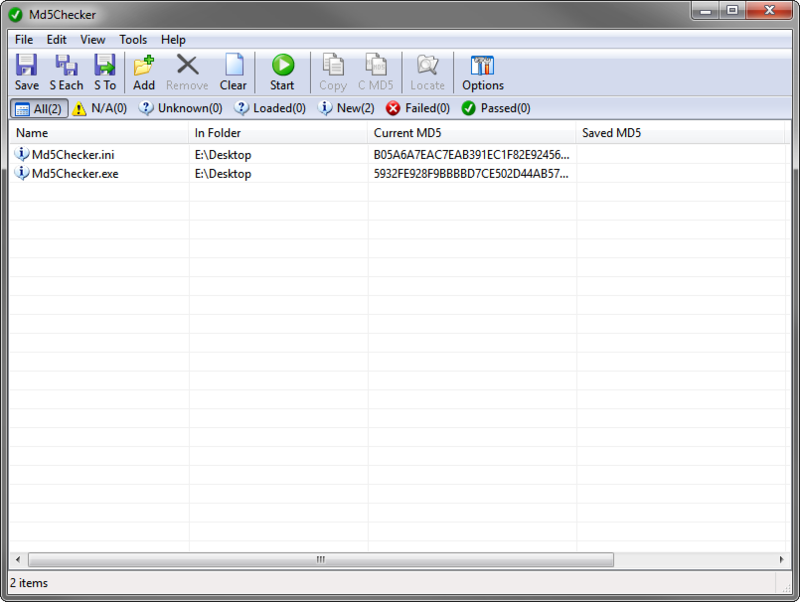 Calculated MD5 File hashes can be saved and loaded to/from files. Note that a separate download is available from the website for Win9x/Me. 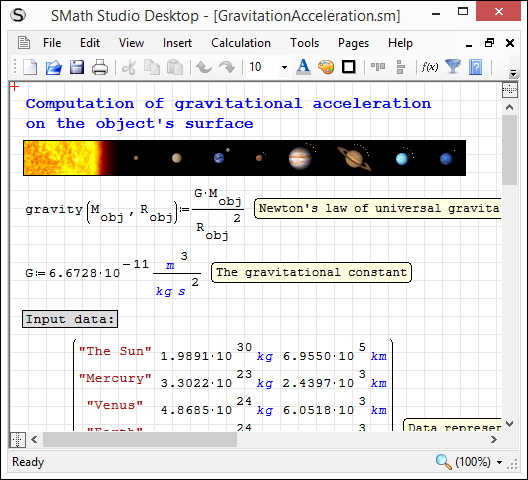 SMath Studio is a freeware WYSIWYG mathematical notebook program similar to Mathcad. It's able to solve differential equations, graphing with manipulation, matrices, symbolic mathematics, numerical calculations, system of equations, and support programming. Furthermore it's extendable with plugins, support user defined functions, and has built-in support for units. 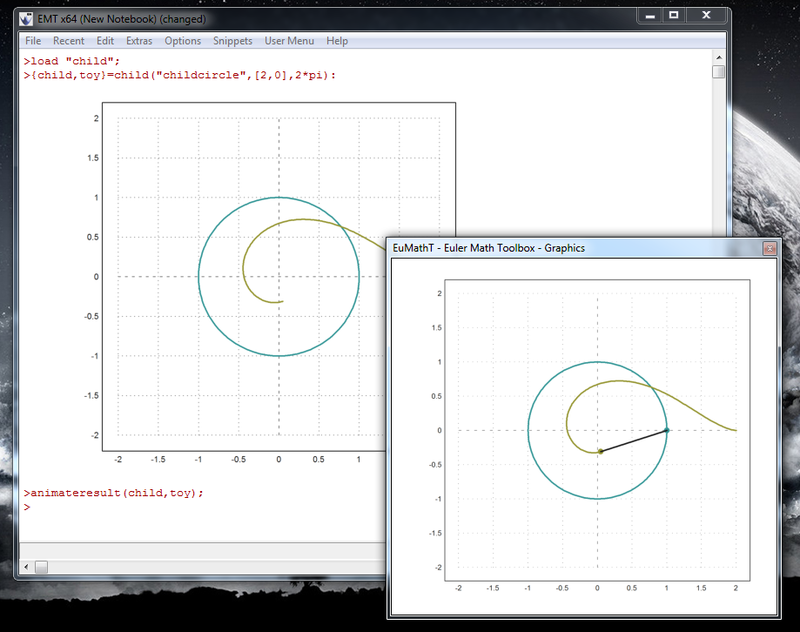 Examples of problems solved with this program in engineering, mathematics, and financial. How to extract: Download the ZIP package and extract to a folder of your choice. Launch SMathStudio_Desktop.exe.